This year's Remembrance Sunday coincides with Armistice Day which will mark the centenary of the end of the First World War. Lord Provost Eva Bolander, in her role as Lord Lieutenant, will lead Sunday's ceremony and the Moderator of Glasgow Presbytery, the Rev Roy Henderson will lead prayers. 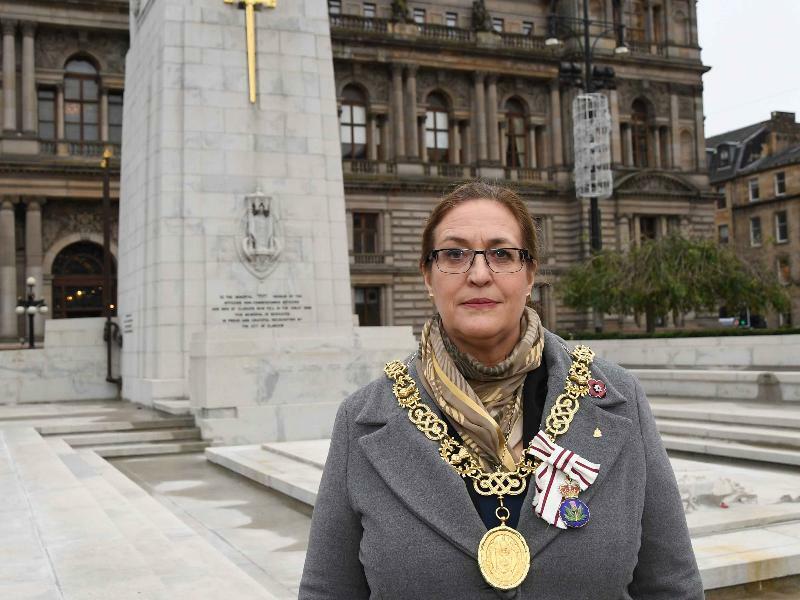 The Lord Provost said: "Remembrance Sunday is a day for reflection and gratitude for those who gave their lives in conflict to preserve our freedoms. Glasgow owes its military and veterans a great debt. This is an especially poignant service because it also signals the centenary of the end of the Great War."